It was a sight you had to see to believe. 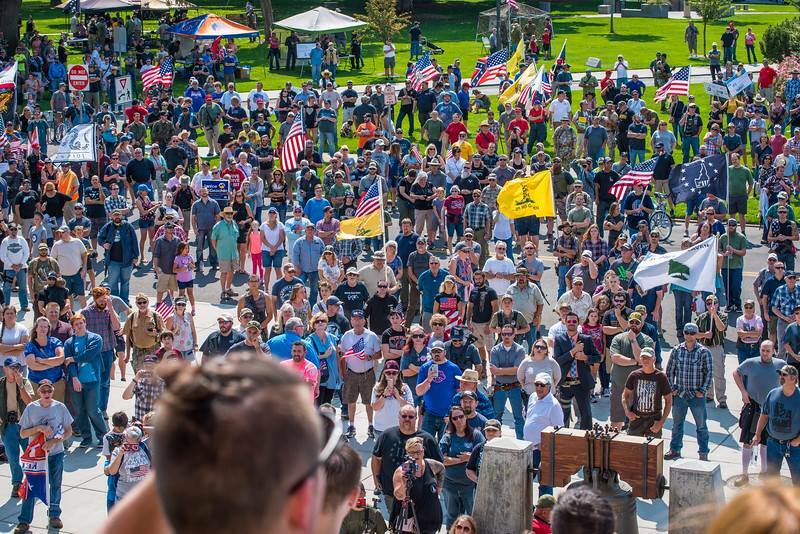 The largest gun rights rally in Idaho history took place on September 8th, 2018 and we hope that you were able to attend the historic event! We couldn’t have asked for a better day to go out and celebrate the 2nd Amendment, and the importance it plays in preserving freedom in this great state. We must stand up and fight! Never mind that criminals have no intention of following their “common sense” gun control measures. Gun grabbers know this, but they aren’t going to tell you why. The reality is that their ultimate goal is to disarm every American and turn us into the next London, Australia, Canada, or Japan. For now, they will settle for turning Idaho into the next Oregon, Washington, or California. Those states were once pro-gun states like Idaho, and now they are gun control safe spaces, or could better be described as killing zones for criminals. And that’s why gun owners from across Idaho, and even from other states, made their way to Boise Idaho for the largest pro-gun rally in state history, and the largest pro-gun rally this year! We don’t want any more infringements on our 2nd Amendment! In fact, approximately 2,000 Idaho gun owners descended on the capitol for this historic occasion to let the country know that Idahoans don’t want Bloomberg and his minions changing our laws. We were honored to hear from Mr. Ammon Bundy, Mrs. Alexandria Kincaid, and Mr. Erich Pratt from Gun Owners of America. It was an historic day with no violence, no trashing of public places, and no vile or obscene outerwear like we saw in progressive marches in the last two years. Gun owners in Idaho are the best in the country, and we are proud to have had you standing with us at the capitol. In addition to our historic rally, we are also happy to announce that our first ever “Gold Banquet” was a YUGE success! The event was sold out and in a packed house we were honored to have guest speaker, and pro-gun champion, Rep. Christy Zito address the crowd. We also had the privilege of watching Mr. Dan Roberts perform the famous “Liberty or Death” Patrick Henry speech. Nearly half the crowd was in tears by the inspiration his performance brought that evening. Finally, Mr. Erich Pratt took time to address the crowd while we dined over some excellent food. 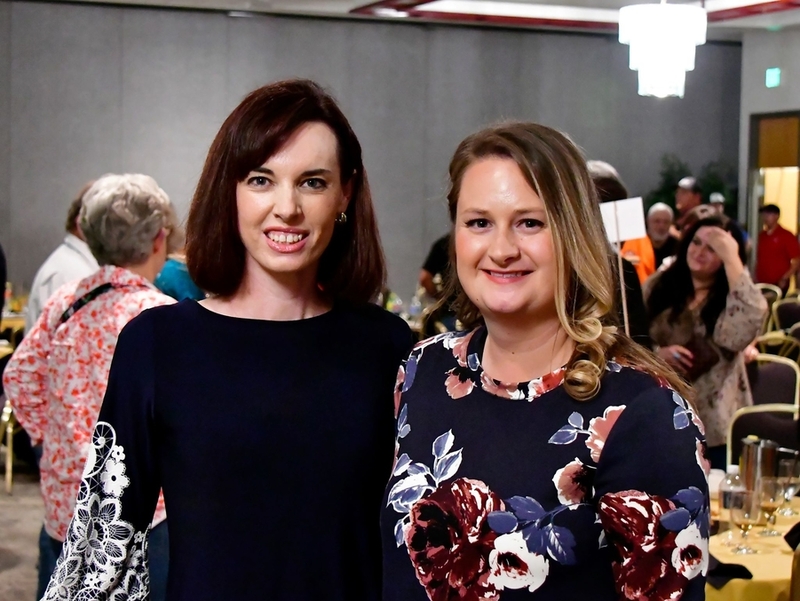 We want to give a special thank you to Tammy Nichols and Kristin Pruett who organized the event and made it all happen in one month’s time! But now is not the time to rest. We have a lot of work to do in order to inform the public about where gubernatorial candidates and legislative candidates stand on important 2nd Amendment issues. The fight to protect and restore the 2nd Amendment in Idaho is a never-ending battle, and we must be eternally vigilant in defending our liberties. 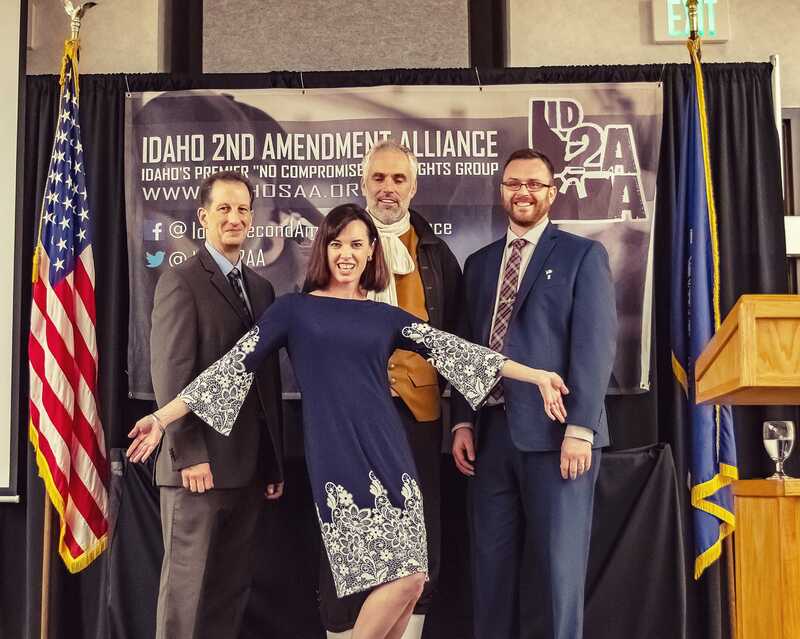 Thank you all again for your support and for attending the first ever ISAA Gold Banquet and largest gun rights rally in Idaho history! You are what protects the 2nd Amendment! Gun Rally At Capitol In 2 Days!